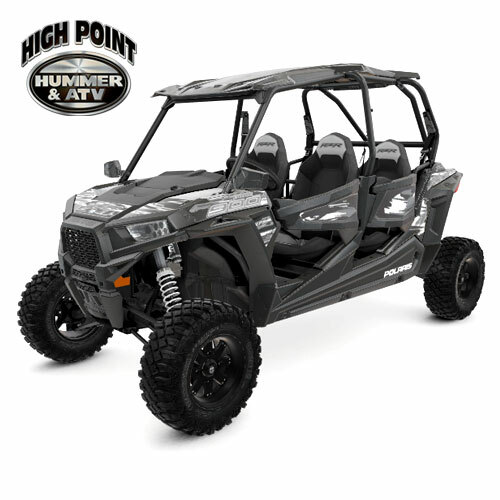 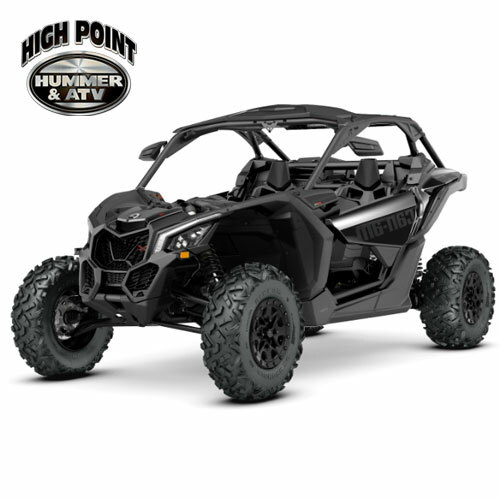 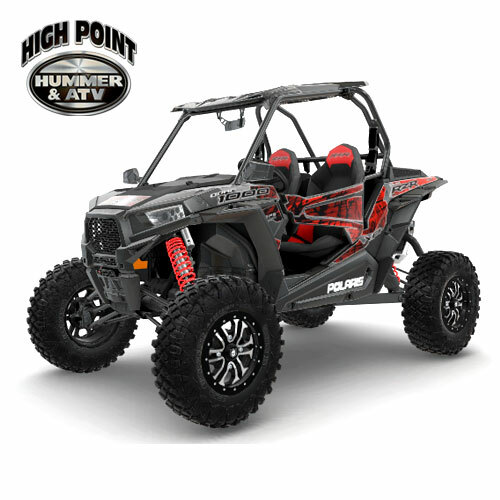 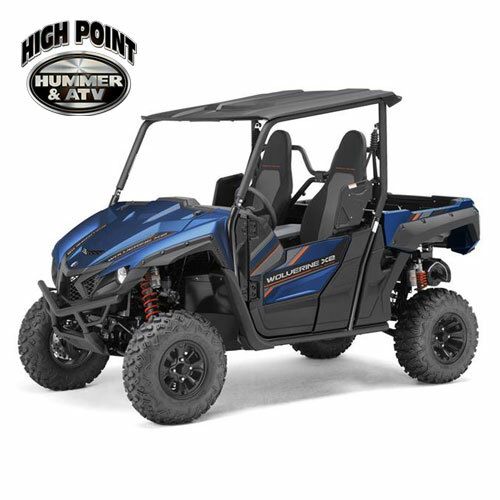 High Point Hummer & ATV offers the NEWEST selection of street legal RZR, UTV, and Side x Side rental vehicles for the very best value in Moab Utah! 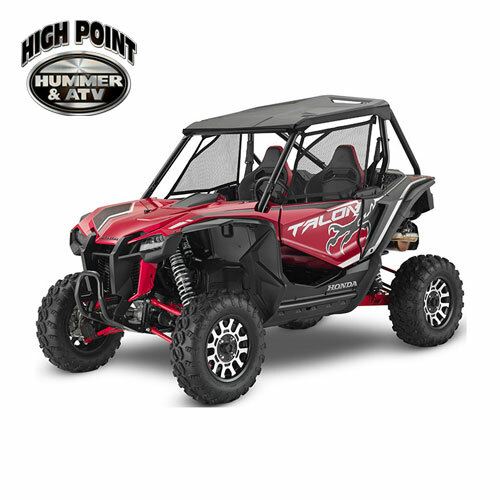 We provide everything you need to safely enjoy a great day on the trail including maps, helmets, coolers with ice. 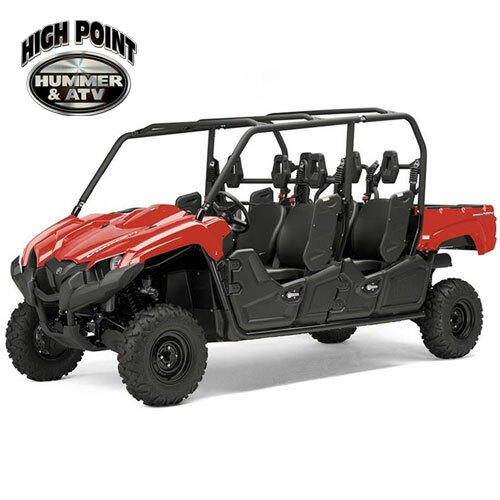 Complimentary trailers can be reserved with your rental, based on availability. 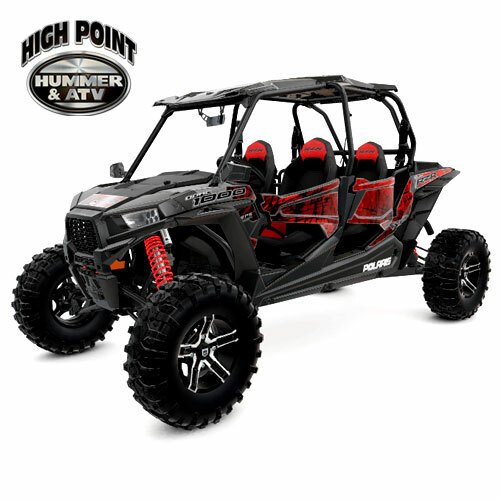 Trail-head delivery and pick-up service, fuel and wash, can be prearranged for a fee.